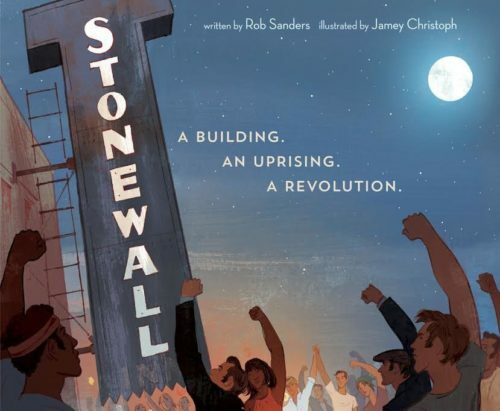 A new picture book about the Stonewall riots is set to hit bookstores in April, 2019. Stonewall: A Building. An Uprising. A Revolution. by Rob Sanders will commemorate the 50th anniversary of Stonewall. It will have illustrations by Jeremy Christoph. Sanders is aware that a children’s book about Stonewall might face opposition. Parents “might deny their children the opportunity to grow in awareness and acceptance of others — or maybe even awareness and acceptance of themselves,” he said. This isn’t the first picture book about the LGBTQ movement that Sanders has written. Earlier this year, his Pride: The Story of Harvey Milk and the Rainbow Flag was released.